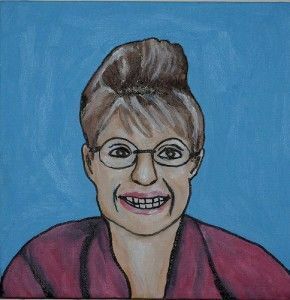 Palin’s knockers will wonder if she’s in the tank for Obama. They may then wonder why it took Obama 15 minutes to cast his vote. But more than that, Anorak wonders about the “also”? 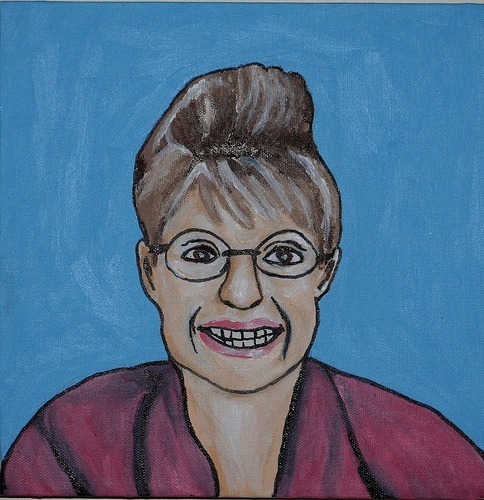 A study of Palin’s love of “also“, can be read here. It’s not all that different to Hillary Clinton’s, like, dialogismus, totally.